(4) Your One-Stop Packaging Solution Supplier, from design, production to shipping. 2. Where does your factory located9 How can I visit there9 Our factory located in shenzhen, China. Warmly welcome to visit our factory and check our new designs in our showroom. For the bulk order, you can make the delivery by sea. The loading port is available from FOB Shenzhen or FOB Hong Kong, which is very near to our factory place. 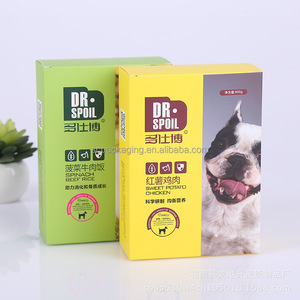 -The lead time of mass production will depend on order quantity and the season you place the order. Glossy Lamination Making products extremely durable , waterproof tags and smooth and shiny. Color Edge Making the thick paper present the same theme color with the printing on the cards. Spot UV It involves using UV light for curing a varnish placed on the printed material. 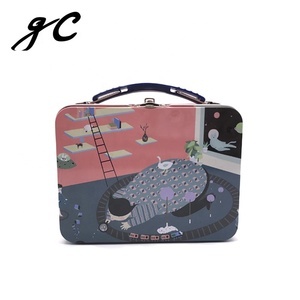 Alibaba.com offers 228,364 custom printed food boxes products. About 59% of these are packaging boxes, 4% are packaging bags, and 3% are storage boxes & bins. 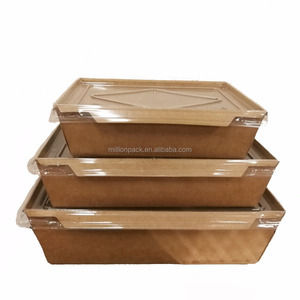 A wide variety of custom printed food boxes options are available to you, such as paper, metal, and plastic. You can also choose from free samples, paid samples. 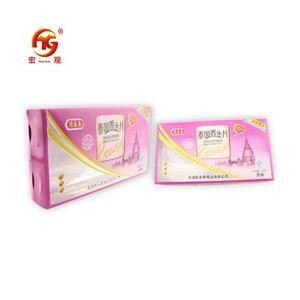 There are 228,274 custom printed food boxes suppliers, mainly located in Asia. The top supplying countries are China (Mainland), Hong Kong, and Vietnam, which supply 98%, 1%, and 1% of custom printed food boxes respectively. 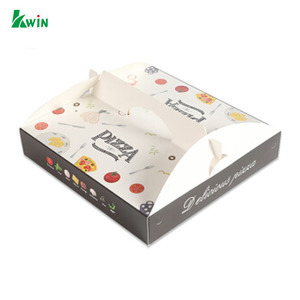 Custom printed food boxes products are most popular in North America, Western Europe, and Domestic Market. You can ensure product safety by selecting from certified suppliers, including 81,568 with ISO9001, 36,189 with Other, and 18,447 with ISO14001 certification.